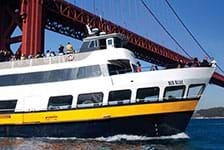 Blue & Gold Fleet offers fun and exciting cruises around San Francisco Bay. 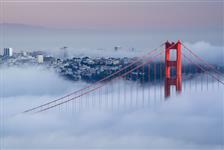 There's no better way to get up-close views of famous sites like the Golden Gate Bridge or Alcatraz. 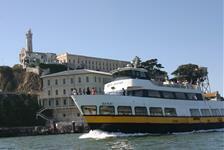 Blue & Gold Fleet cruises leave from Pier 39 in San Francisco. Book a bay cruise in advance so you don't miss out on these great tours.